You love riding your dirt bike? We do too! 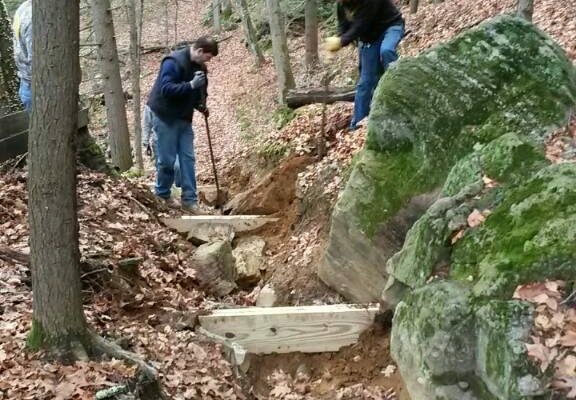 The Pathfinders put in more than 700 man hours per season working on the trails. We use our own club money to pay for necessary equipment and supplies. Things like gasoline, 2-cycle oil, trimmer line and blades, chainsaw chains, safety gear, power tool tune ups, and more. 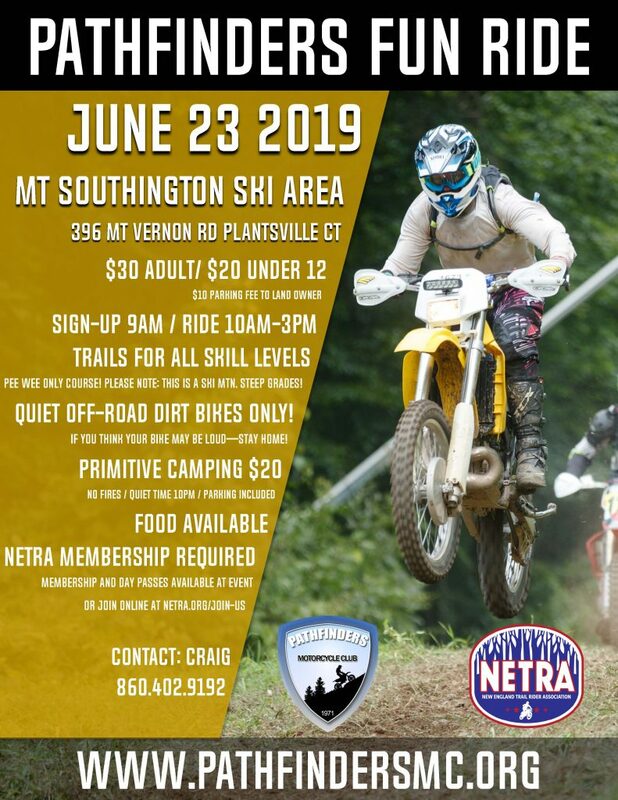 We understand many of you are busy and can’t make all the work parties so here’s your chance to “give back” a little to your favorite riding spot. We are asking for a small donation. Any amount helps and would be greatly appreciated. Even if you can’t make a cash donation, thank a Pathfinder when you see us out on the trail! Have a safe and fun season! Check out the pictures of some of our past work parties.